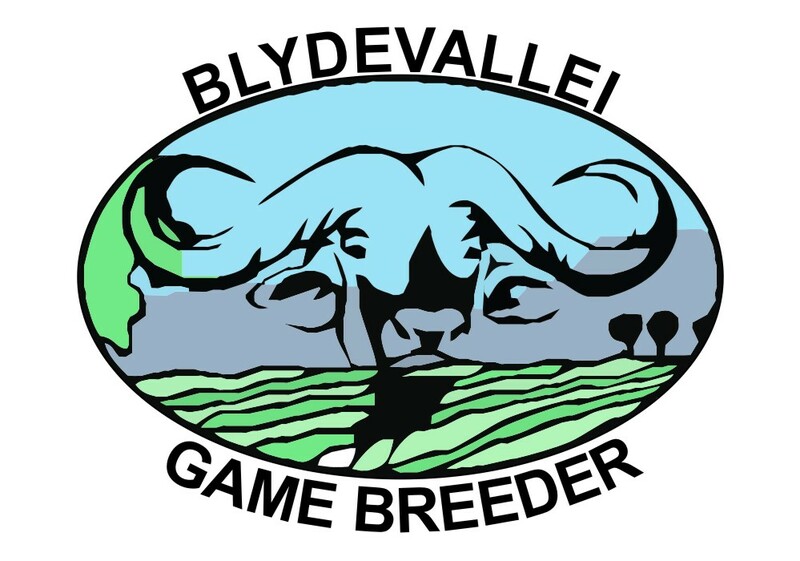 Dr Pieter Scholtz of BLYDEVALLEI have been in the game breeding industry for over 15 years. 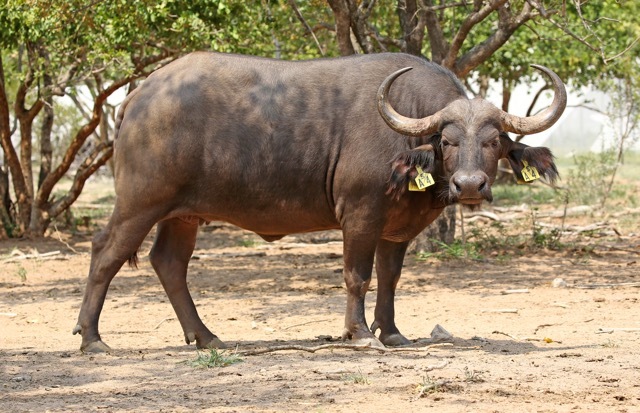 For the last 14 years he have been breeding Buffalo, Roan, Tsessebe and a variety of other game on the farms Driehoek and Antioch in the Hoedspruit area. 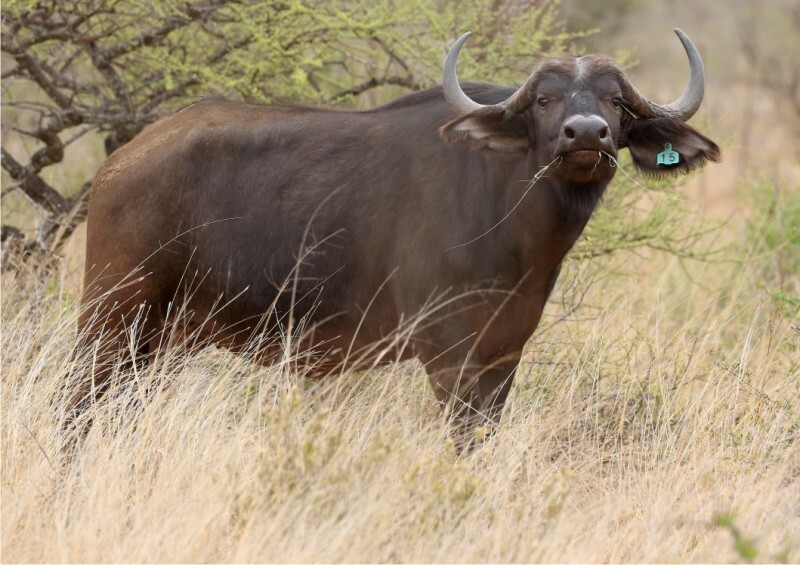 He is also breeding a variety of game including Buffalo on Mafoyani Safaris (Farms Baden Baden, Richmond and Ndwana) in the Musina area. 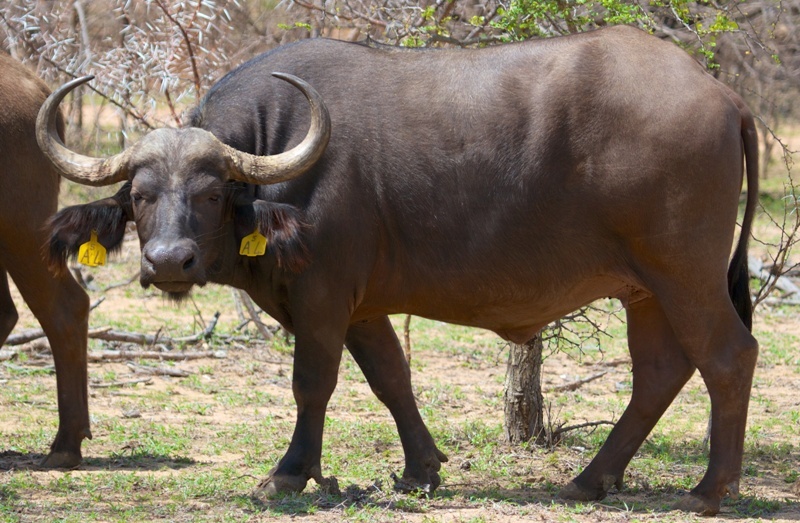 Dr Pieter Scholtz qualified as a Veterinary Surgeon (BVSc) at Onderstepoort in 1989 and concluded a BSc (Hons) in Wildlife Management in 1991 at the University of Pretoria . 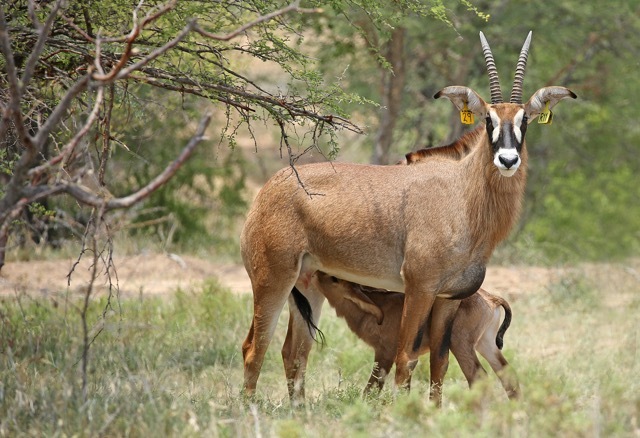 The Primary focus of breeding of animals are based on the owners vision to create sustainable breeding groups of Prime Genetics in South Africa but also with the focus to move some breeding groups from his own population into Mozambique where many of the species have been exterminated. 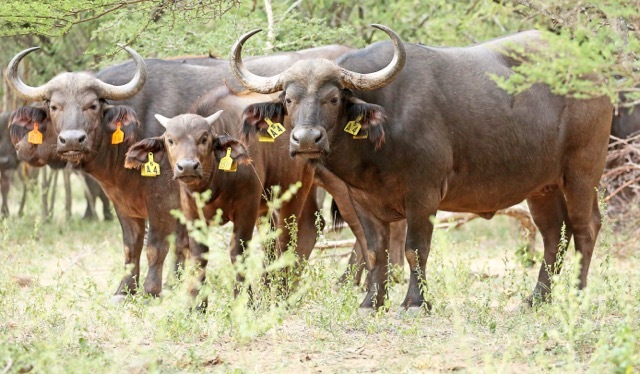 Dr Scholtz, in partnership with Dr Hein Muller is busy to establish, next to the Limpopo Trans Frontier park, the first viable and the first official game farm in Mozambique. 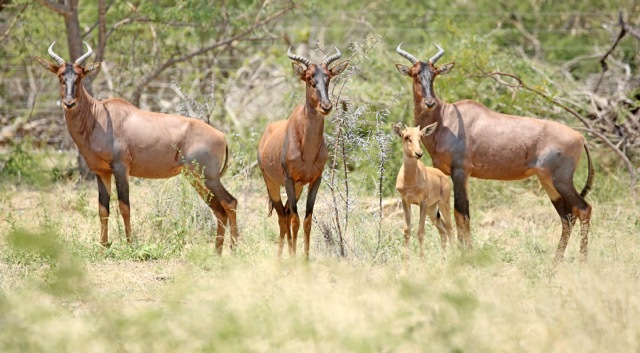 They have already moved with the support of Veterinary Services, Nature Conservation and National Parks Board a variety of animals to the farm. 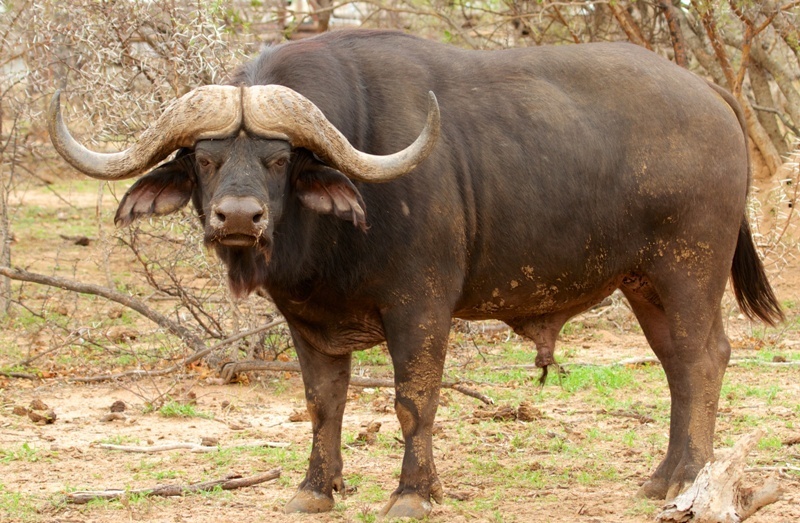 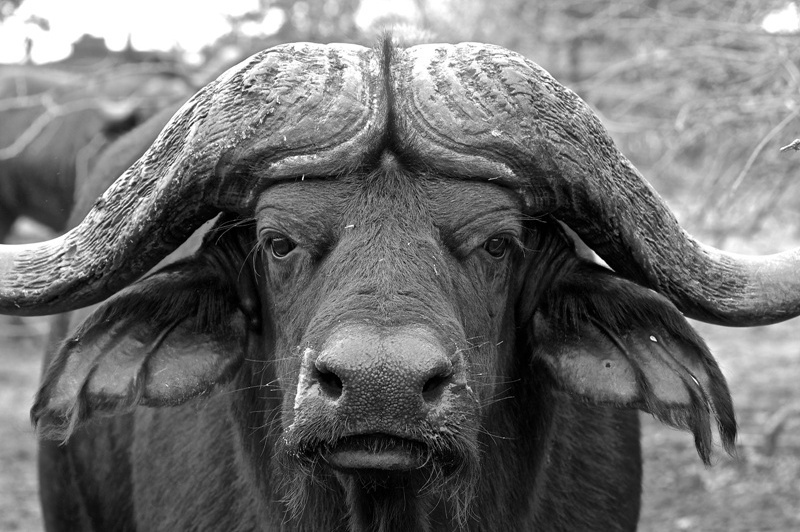 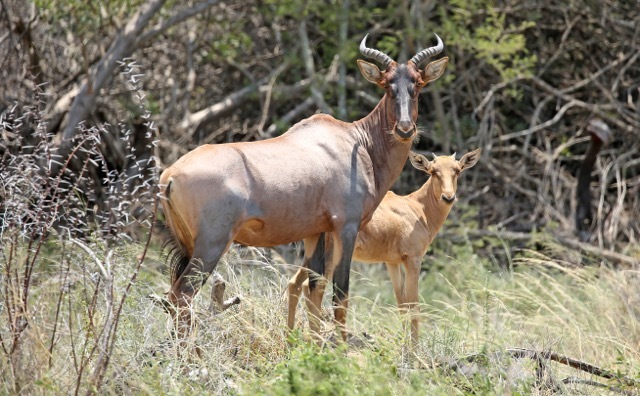 That include150 Cape Buffalo (the first for Mozambique) as well as Njala, Impala, Blue wildebeest, and Zebra.